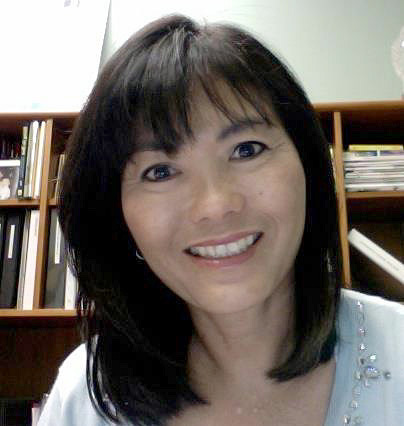 Life as a Furniture Buyer by Daphne Oliveros – Day 1 Part 2 | Bringing together stories, rooms, life. 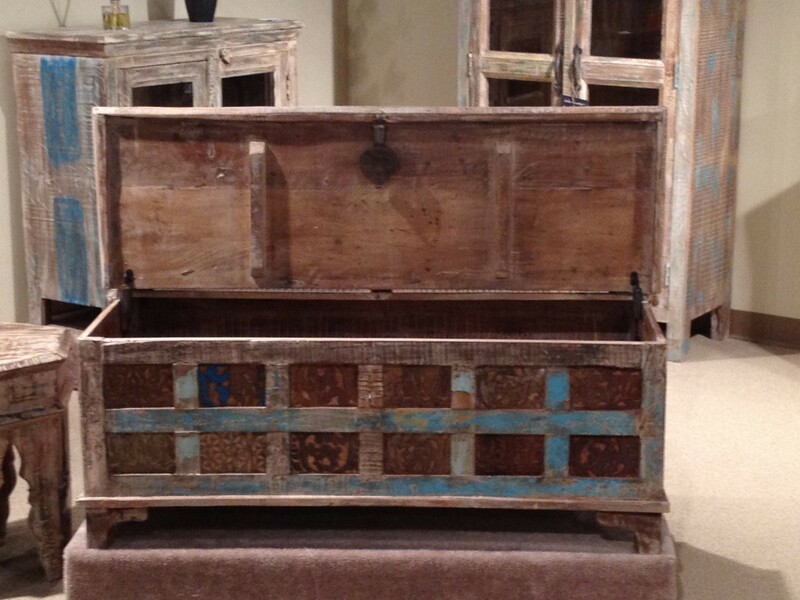 Sneak peek today at the Las Vegas Market. Most showrooms were still setting up today, but we were able to get into a few. 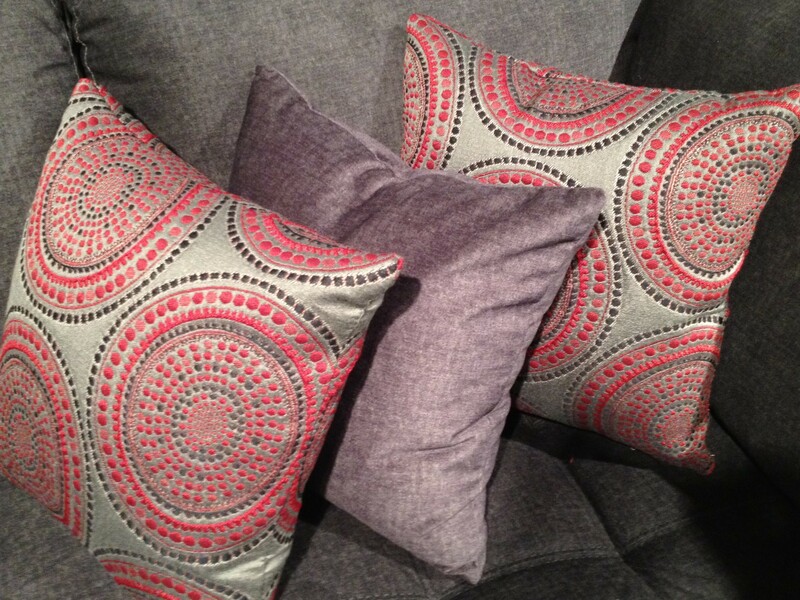 We saw some wonderful fabrics and colors in throw pillows. 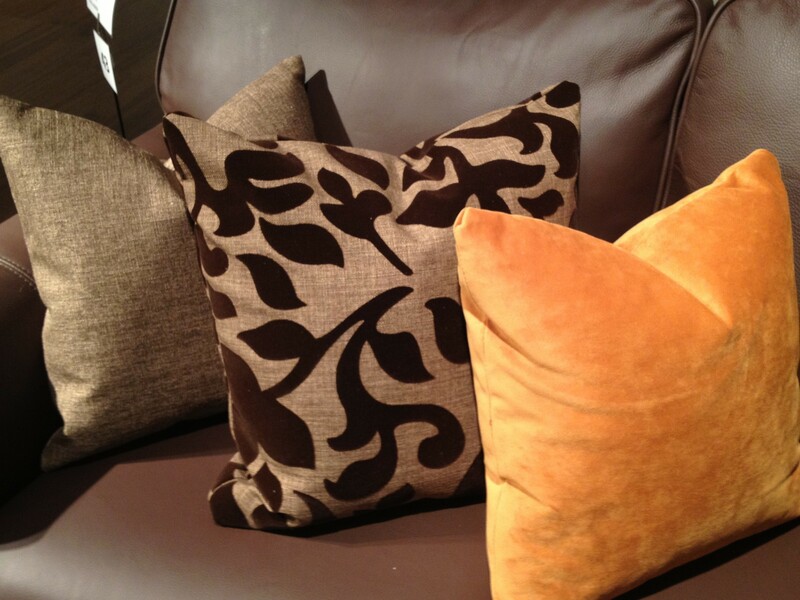 Designer hint here: pillows are an easy way to bring new colors into your room and refresh your space. 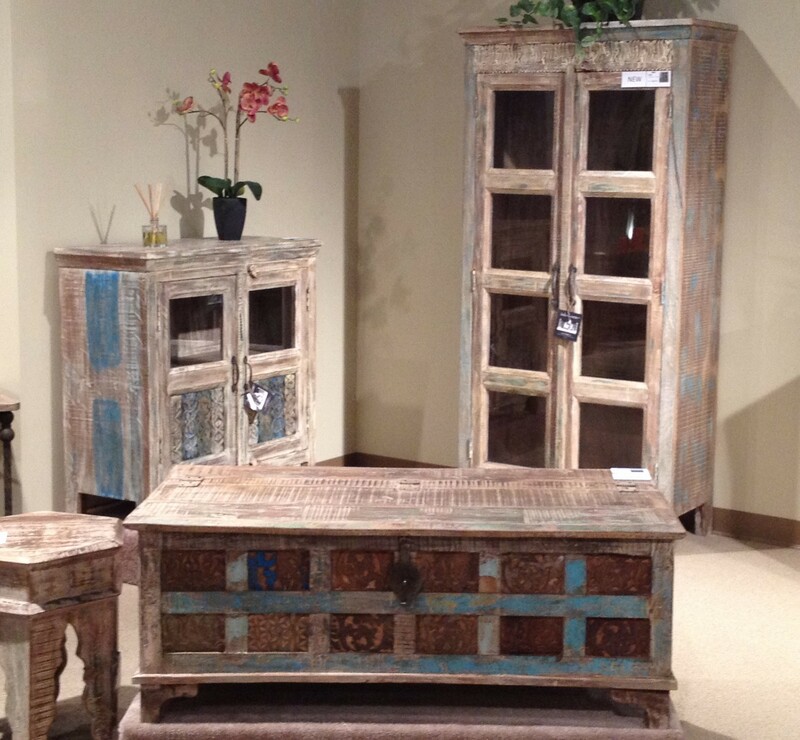 We also saw furniture from around the world: India, China, Vietnam, Thailand, Mexico, Canada, and (of course) United States! 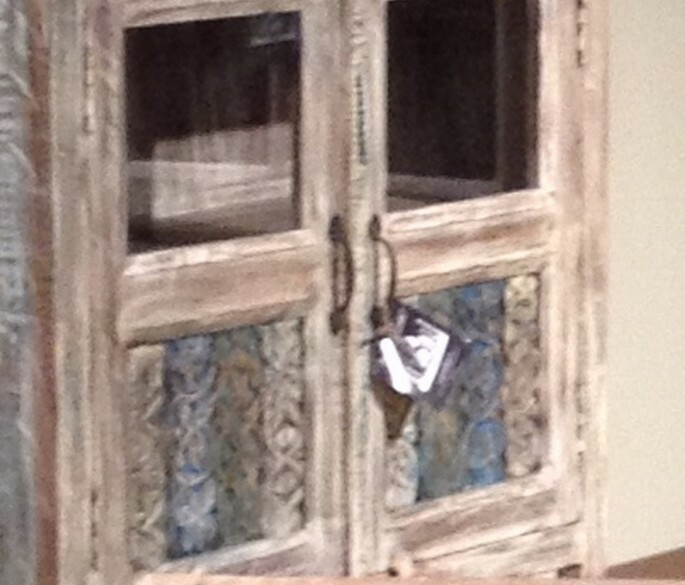 We loved the collection of reclaimed wood accent pieces and fabric printed by wood stencils. 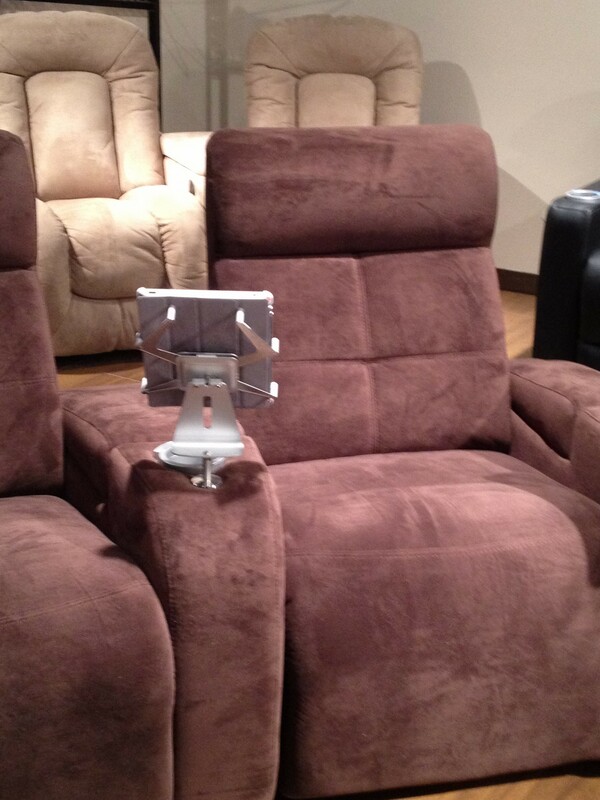 What about a “Transformer” in your living room? 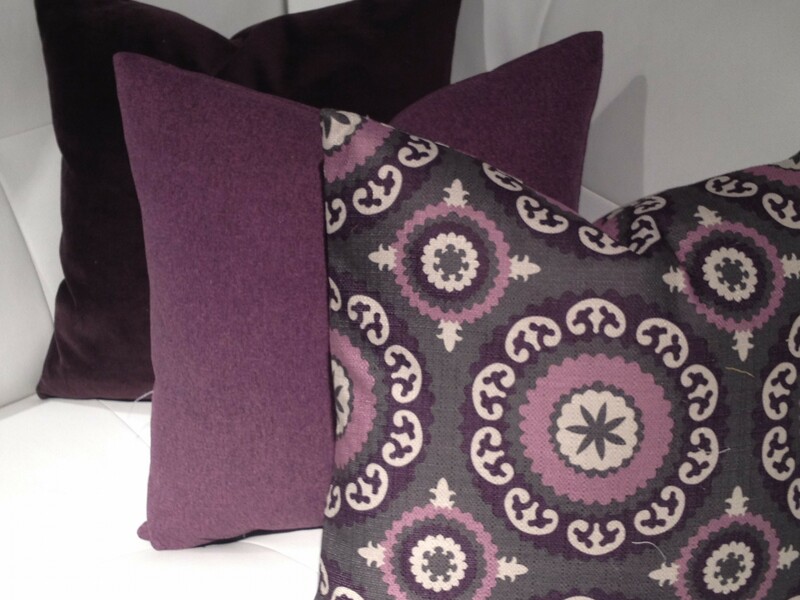 The sofa we saw definitely transformed and had some great functions that you may like! 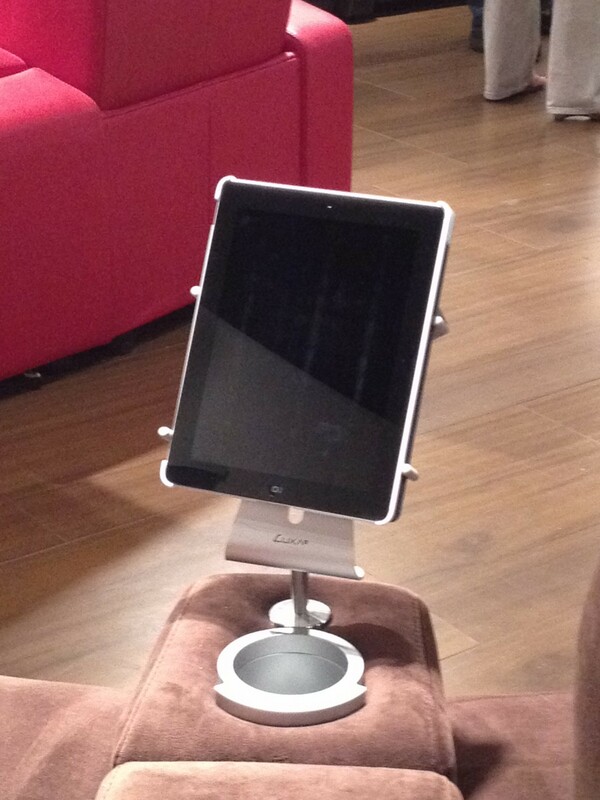 Of course we can’t forget about technology…iPad accommodation while you relax on your chair? Yes, I’m pretty sure this is only the beginning. Can’t wait until tomorrow…stay tuned! 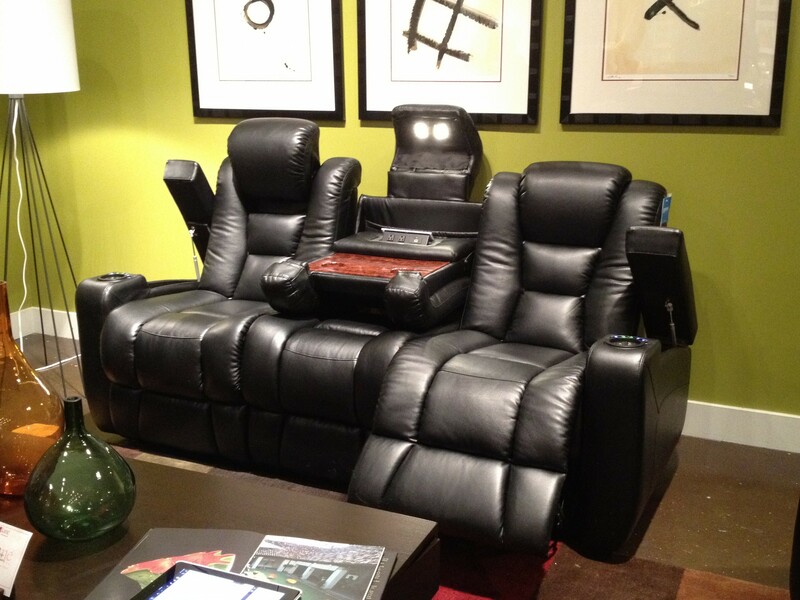 I am the Division Manager at HomeWorld Furniture and have spent more than 27 years in the furniture business. My work has given me the opportunity to travel exotic places such as Thailand, Vietnam, and Coppenhagen. Visiting factories, attending furniture shows, and being exposed to different cultures has been a wonderful learning experience for me. One of the toughest challenges about my job is leaving my family behind in Hawaii. Being a sports enthusiast, I especially miss my son’s baseball games. But it’s important to always stay abreast of what’s happening in the industry so that we can be the first to bring the best furniture choices and values to Hawaii. This entry was posted on January 30, 2012 by C. S. Wo & Sons, Ltd. in Uncategorized.